Paul, Ringo, John, George! We all know them and their music! The songs, the clothes, the hair! Icons! 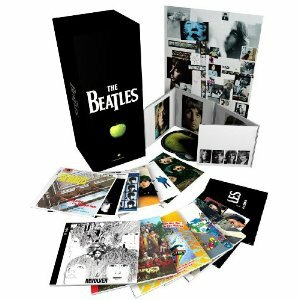 Now you can listen to all their classic songs remastered in The Beatles Stereo Box Set. 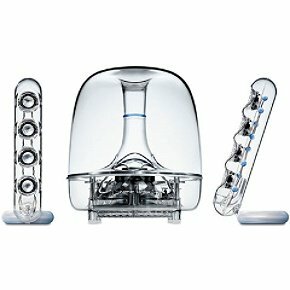 The set includes all 13 classic albums on CD (such as Sgt. Pepper’s Lonely Hearts Club Band, Yellow Submarine, Abbey Road, etc.) and also a 40 minute DVD with 13 mini-documentaries (one for each album)! 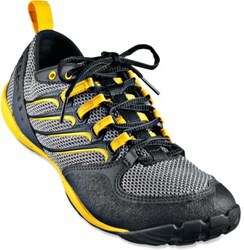 The Merrell Trail Glove Cross-Training Shoes are a light-weight pair that let you hike with an almost barefoot feel. Great for light hikes in either dry or wet conditions. These shoes have flexible and breathable barriers, synthetic leather slings, rubber toe bumpers, 4mm thick EVA midsoles, forefoot shock absorption plates, and Vibram Trail Glove soles. These features add the durability, stability, cushioning, and comfort that you’ll want on your trail hikes and runs. Know an avid golfer? Wondering what a good gift would be? Instead of trying to figure what new club to get, give a gift that will definitely help improve his game! 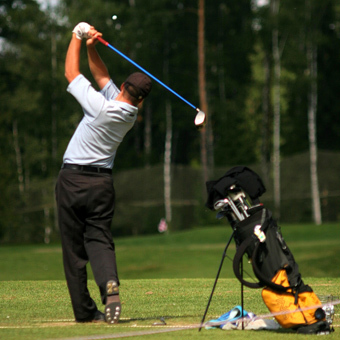 A Golf Lesson with a PGA Pro is an affordable and special gift for any golf enthusiast. This is a one hour private lesson, and the recipient may choose from select course locations and instructors nationwide. This gift will give him techniques that will last a lifetime. Perfect gift for dads! Forget putting those stupid garden gnome statues outside your house. A real man puts a real statue! 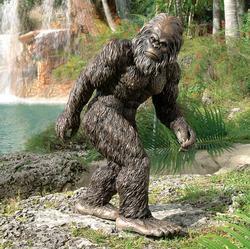 Bigfoot, the Garden Yeti Statue is exactly the one that will make your lawn and garden the envy of the neighborhood! This hand-painted urban legend weighs twelve pounds and stands over two feet tall. Place it boldly on your lawn for everyone to marvel at or tuck slightly behind a tree to keep him more mysterious. Have you always wanted to take back one of those ultra thick and soft robes from your previous luxury hotel stays? 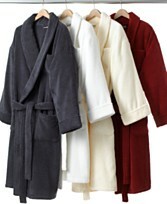 Now you can relax and lounge in 5 star quality at your own home with the Hotel Collection Cotton Long Bath Robe. Made with 100% ring spun cotton to give the ultimate plush, cozy, and comfy feel. 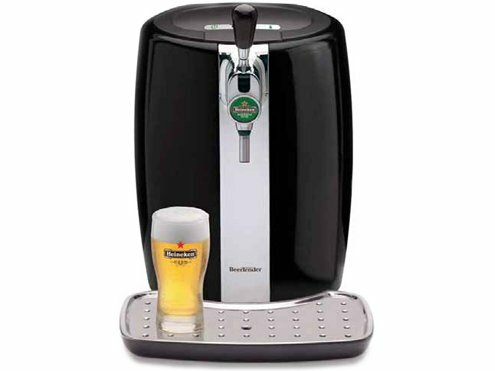 The Krups Heineken BeerTender delivers the thirst quenching draught beer experience in the comfort of your own home. Using an internal carbonator pressure unit, beer is maintained at the ideal temperature for drinking and is kept fresh for 30 days after tapping. 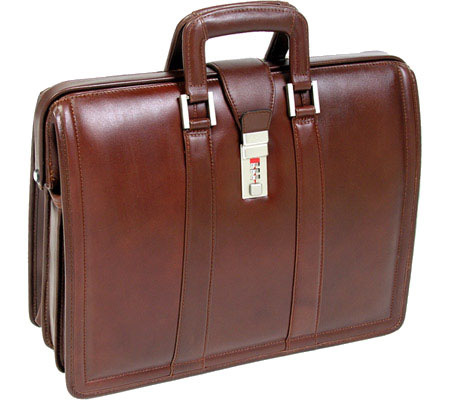 Built to work exclusively with Heineken, Heineken Premium Light, and Newcastle Brown Ale. This will make your bbqs and parties an instant hit. Too many remotes scattered everywhere? Simplify now with a universal remote and control all your electronics in a single place. 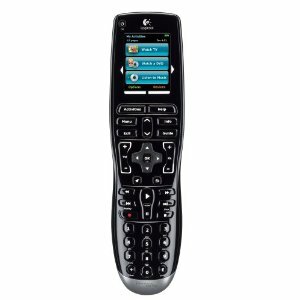 The top rated Logitech Harmony One Universal Remote with Color Touchscreen controls up to 15 components, has a color touchscreen, button backlighting, contoured design, and even a rechargeable lithium battery. 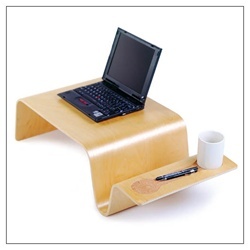 The Offi Overlap Tray is great accessory for anyone that likes to do their work in bed. Your bed will easily turn into your office desk with this tray. Work on your laptop and drink some coffee while nestled on the comforts of your mattress. If work isn’t your thing though, this is also great for breakfast in bed!